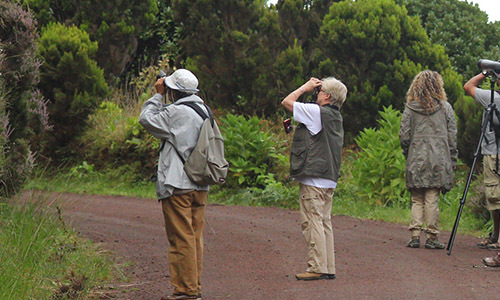 The Azores is an extraordinary area for bird watching, among endemic and migratory, are more than 200 species that nest and seek shelter in Azorean ground, even as the single European point passing American migratory birds. 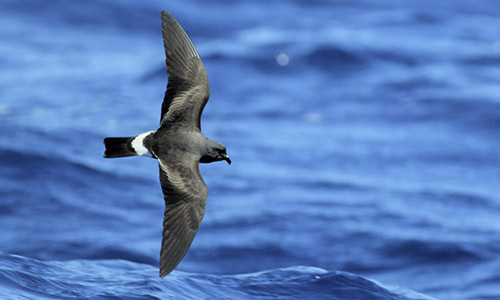 Due to its central position in the Atlantic Ocean, the Azores are recognized internationally as a destination for the observation of certain groups of species of birds, including migratory species occur in the Azores, for migratory deviations caused mainly by bad weather, and sea birds that have chosen to nest in the islands and other endemic species and subspecies. 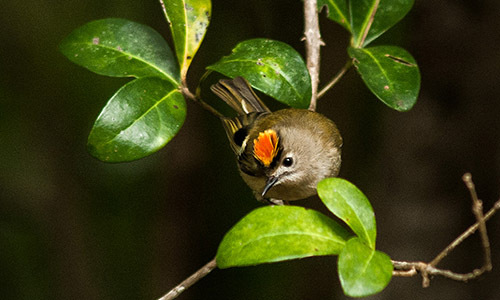 The most observed birds in the Azores are the emblematic Priolo (Pyrrhula murine), one of the rarest birds in Europe and endemic survives a small area of the island of São Miguel, in the Serra da Tronqueira, and Painho-of-monteiro (Oceanodroma monteiroi ) is one of the rarest seabirds in Europe and endemic to the islets of Graciosa island, Canary-the-earth (Serinus canaria) is a unique species of Macaronesian and several other endemic subspecies as the chaffinch (Fringilla coelebs moreletti), the Estrelinha (Regulus Regulus azoricus, R. r. sanctaemariae, R. r. inermis), the Wood Pigeon (Columba palumbus azorica) and the Goshawk (Buteo buteo rothschildi). 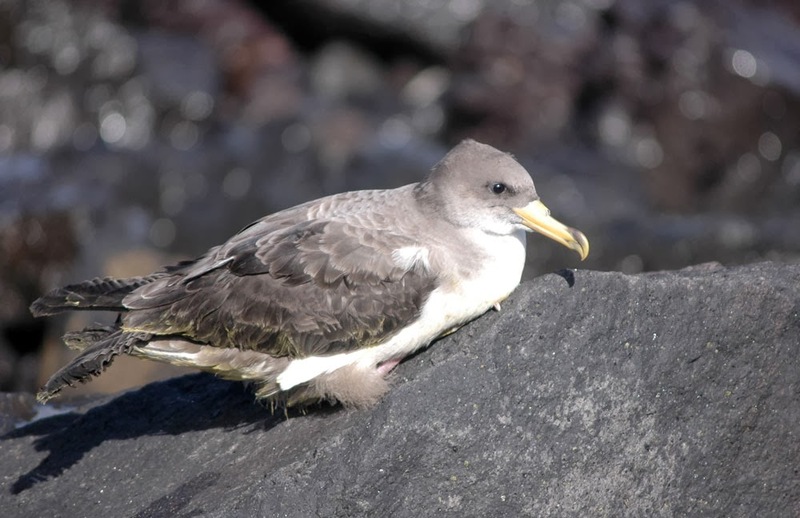 This archipelago also contains one of the most important nesting populations worldwide of Cory’s Shearwaters (Calonectris DIOMEDIA borealis) and Tern pink (Sterna dougallii). 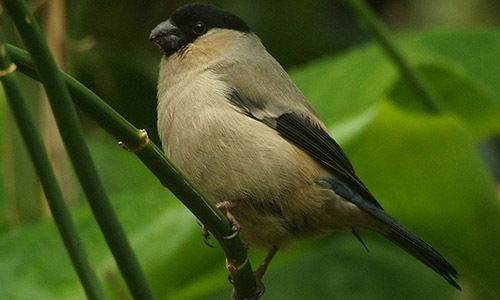 In total, about thirty breeding species choose the Azores. 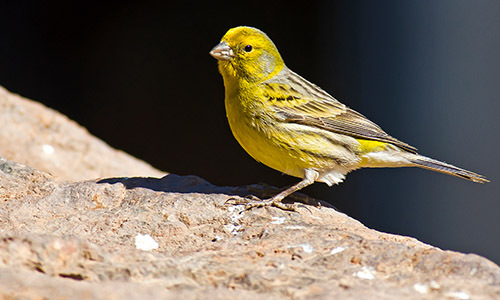 The number increases in the case of occasional species choose the Azores, being about 400, among them there are some rare and debutantes for the Western Palearctic. 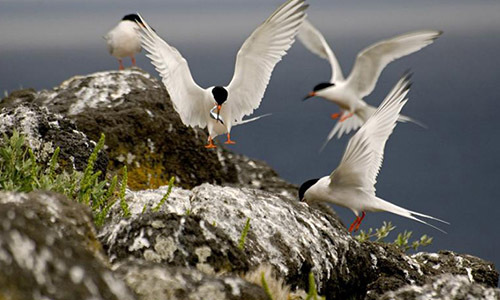 Therefore, in all the islands it is possible to observe birds, but there is the island of Sao Miguel and Graciosa, for the observation of endemic species; Terceira was specific to watching gulls and waders of Nearctic and Palearctic origin, and the islands of Flores and Corvo, there is passerines Americans, especially.